Andrew: Coronet, and other things. Tyler: Drumz, with a “Z”. 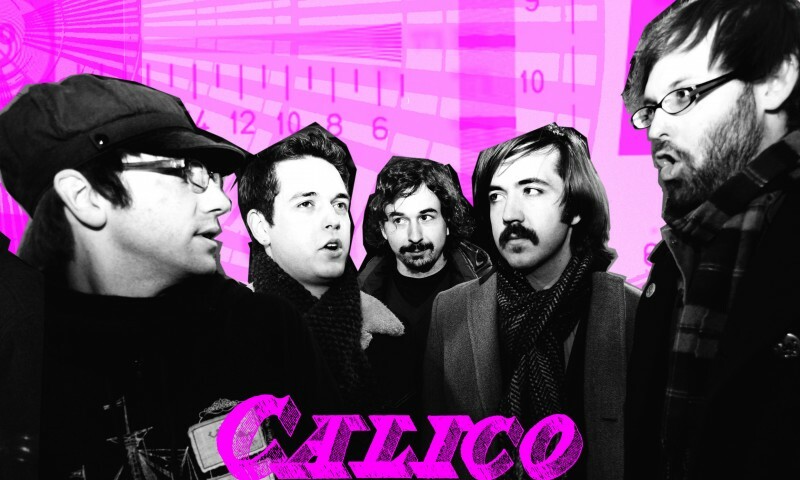 Calico is a hard band to get a hold of. After many games of phone and e-mail tag, I finally had the pleasure of talking to them over a cup of coffee at Nobrow. It turns out I’m acquainted with Tyler. We worked at The Depot together. That was no fun, but that’s no reflection on Tyler, and having someone I was semi-familiar with there made things a little easier on me. 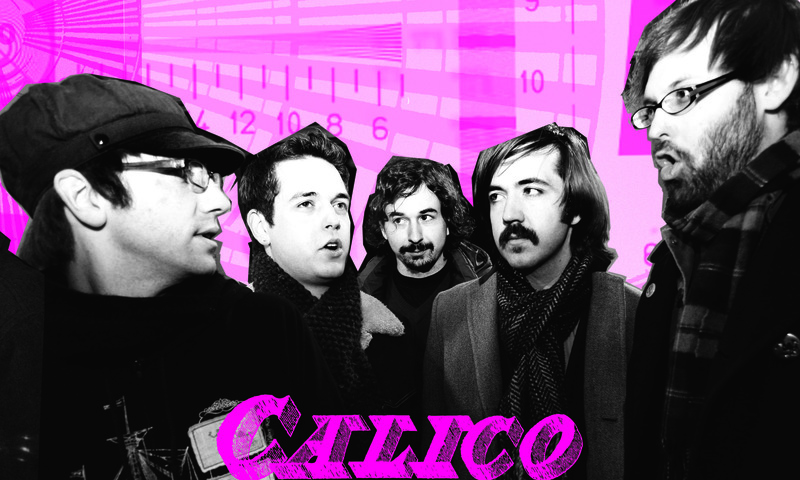 Calico plays experimental folk. The avant-garde, ambient kind. Although they list themselves as experimental, they still find their music more accessible to a wider audience than most other bands described as such. “Usually experimental kinda turns me off, like it’s going to be some weird noise thing.” Liam explained. To them, being experimental is much more involved than that. “The funnest parts about being experimental are playing with arrangements and texture,” explained Brady, “it’s avant-garde without being bratty and pretentious or kooky.” The music is multi-layered, textural pop-folk. The tinkling of bells and Wurlitzer weave themselves slowly through vocals semi-reminiscent of Elliott Smith. In listening, it’s almost surprising that there are only five musicians. Some parts even come close in styling to Sigur Ros, though admittedly not as grandiose. QstandsforQ, Calico and opening act Patsy Ohio will play Localized at the Urban Lounge on Feb., 9th, be there!